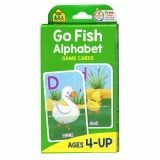 My Colors Board Book set uses simple, nonfiction text, and colorful art to help teach real ideas and basic concepts. Bright, full page photographs and playful text introduces young readers to colors. Early childhood learning is a building block to the future. Teaching young children using real life content helps prepare them for lifelong learning. 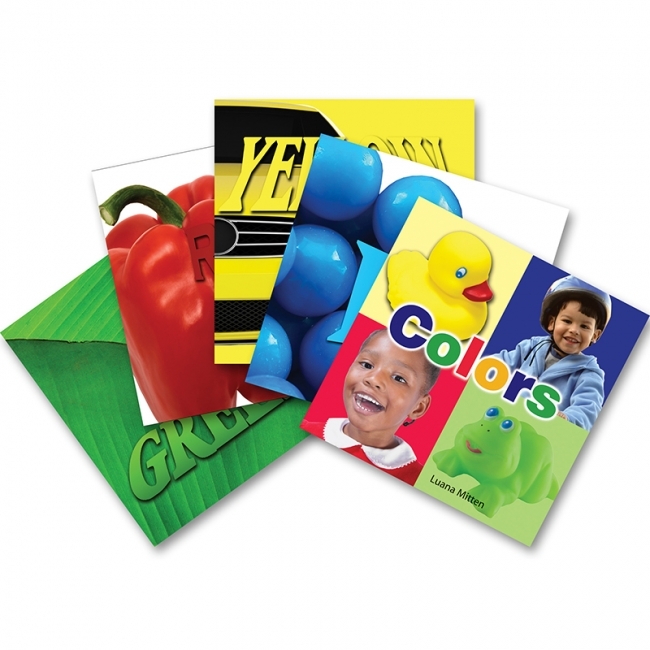 Set includes the following five titles: Colors, Blue, Red, Green, and Yellow.